Italian extra virgin olive oil is confirmed as one of the main Italian-made food ambassadors. Despite a negative olive-growing yield and a production halved by frost, bad weather, and increasingly frequent extreme climatic events, the demand from abroad is constantly evolving. 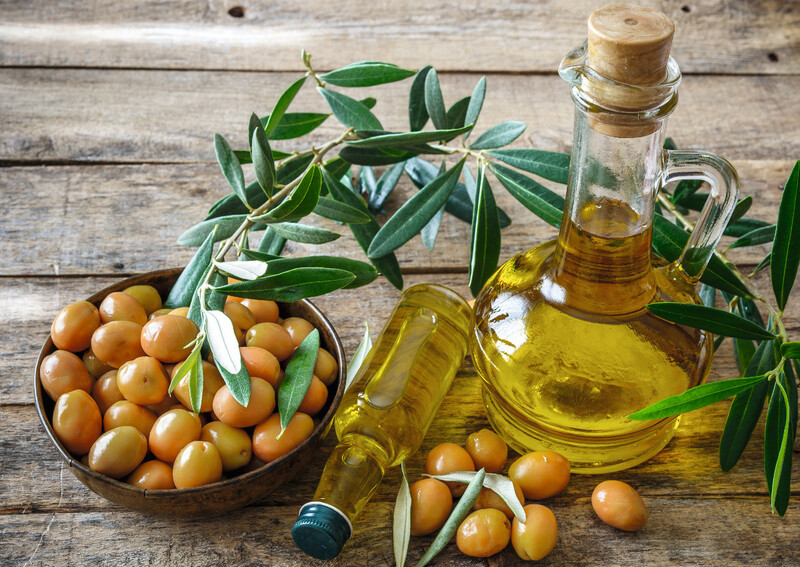 “Consumers’ attention towards quality and the origin of extra virgin olive oil is always increasing – comments Federolio, the largest Italian organisation in the field of retail and packaging of extra virgin olive oil and derivatives – while monocultivar and organic oils are recording positive performance”. Good news from olive oil exports. “A slight increase – says Federolio – from January to August 2018, with 195,000 tonnes (almost 154,000 of which of extra virgin and virgin olive oil), against 193,000 (149,000 of which of extra virgin and virgin) in the first 8 months of 2017. If we consider also pomace oils, the overall exports were 221,439 tonnes, 217,378 in 2017 (+1.9%). Italy’s production is historically insufficient to meet both the domestic and foreign demand. It is therefore necessary to choose among foreign markets the oil that national production cannot supply”. As for exports, there is a +1.9% (221,000) compared to the first 8 months of 2017 (217,000 tonnes) of olive and pomace oils. The first country of destination is the United States, followed by Germany and France – the most important markets in Europe – then Japan and Asia.